The itch.io app lets you specify frameworks or libraries to install when your game is launched for the first time on a user&apos;s computer. 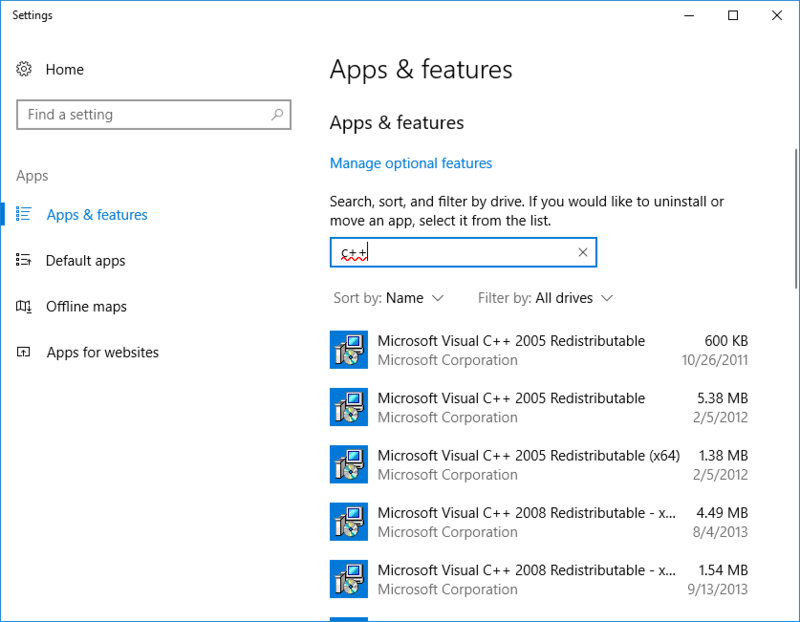 These include DirectX, .NET, Visual C++ Runtime, and so on. To learn how to specify prerequisites for your game, refer to the Prerequisites page of the itch documentation. 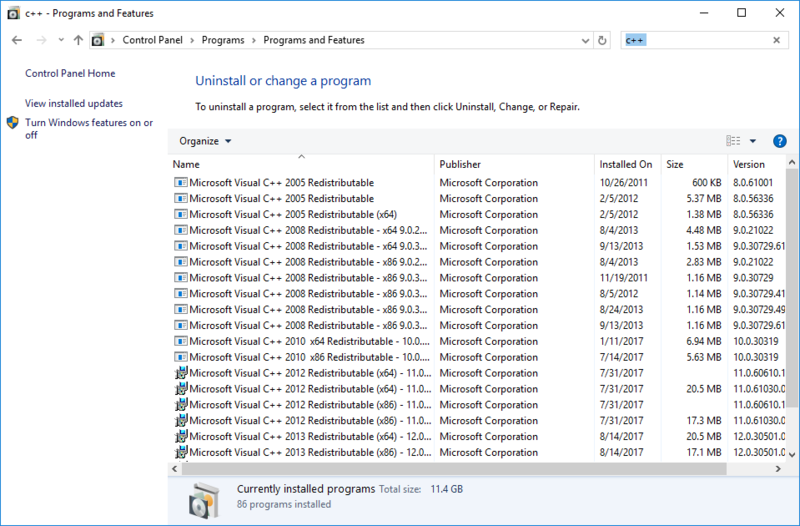 In rare cases, prerequisites installation may fail - they&apos;re all Windows installers, and there exists various sets of conditions under which they could potentially malfunction. If you suspect you&apos;ve found one such case, and want to investigate the matter, you can use the butler test-prereqs command. Passing one or more names from the "Name" column of the list above will try installing them. However, since most of them require administrative rights to install, you will need to add the --elevate command-line flag. Be careful though, as uninstalling them may disrupt other programs that require them!